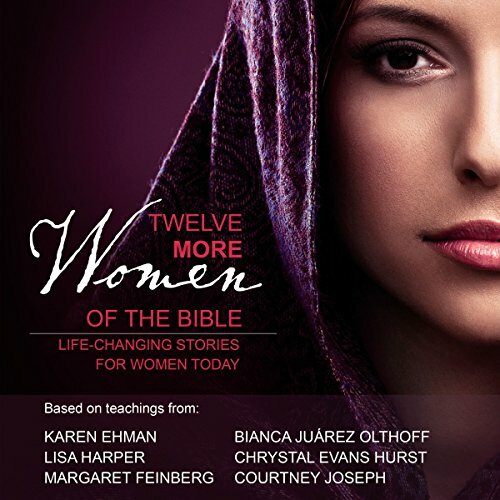 Showing results by author "Sherry Harney"
>Whether you grew up going to church twice on Sundays or never set foot in a church at all, finding and sinking your roots into a church community is crucial to your spiritual well-being. Finding the right church home can be a huge challenge, and also a lot of fun. 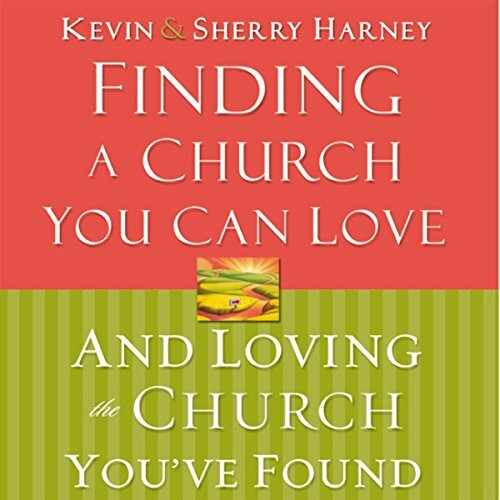 Kevin and Sherry Harney point out that, while no church is perfect, some will fit you better than others. They show what a healthy church looks like, how to handle hot issues facing churches today, and how to determine whether a church’s unique worship style will inspire or distract you.